We are looking for YOU!! 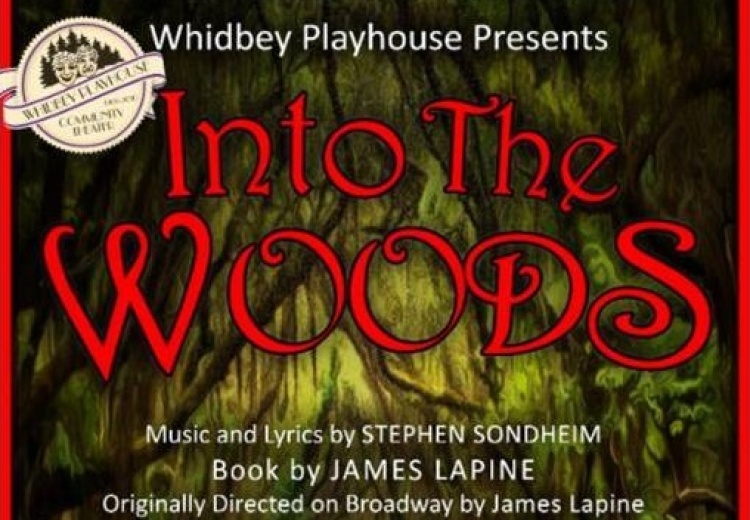 Join us at the Whidbey Playhouse! 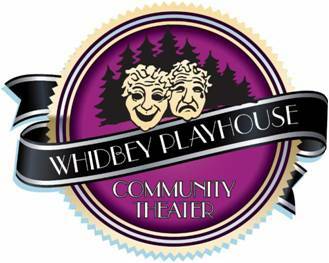 The Play Selection Committee of the Whidbey Playhouse invites all those interested in directing a play or musical during the Whidbey Playhouse's 2018-2019 Season to do so (2 productions maximum per director)! Please print and review the following documents and submit applications to the Whidbey Playhouse with the requested materials to the attention of the Play Selection Committee. Deadline is Oct. 15th, 2017. Based on the number and variety of submissions made by the October 15 deadline, the Play Selection Committee may identify additional productions they feel would be good candidates to consider and will make outreach to potential directors to determine interest. We plan to hold our PLAY DAY event on Saturday, February 24, with a day of timed, performed samples from productions submitted by directors, selected from those submissions by the Play Selection Committee, and approved by the Board. Playhouse Members of record and actors or crew of Whidbey Playhouse shows are invited to attend this event to view these presentations. They will then vote for those plays and musicals they believe to be the best choices in 3 categories: Musicals, Comedies, and Non-comedies. With input from the Play Selection Committee, the Board will select the shows for the season from those submitted. Because the Board must consider the structure of the season, balanced with various types of plays, the availability of plays from publishers, and finding directors who wish to direct the shows, the Board cannot promise to pick only the shows with the most votes. They will create a balanced season, keeping in mind both the desires of the membership and those who wish to audition for or work on shows. October 15, 2017: Date for directors to turn in full Play Submission Packet. December 3, 2017: Play Selection Committee submits a proposed list of shows and directors for presentation at Play Day to the Playhouse Board of Directors. 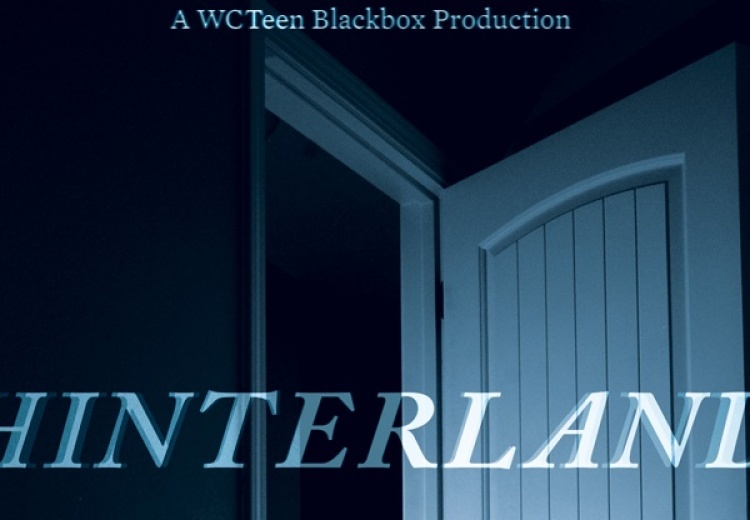 January 7, 2018: Board of Directors makes determination on productions to be presented at Play Day. January 8, 2018: Play Selection Committee contacts all directors who submitted productions with determination on whether their submission will be moving forward to Play Day. February 24, 2018: Play Day, 10:00 a.m. - 2:00 p.m.
April 1, 2018: Board of Directors final determination on 2018-2019 season. Wednesday, 13th September 2017, 10:40pm. 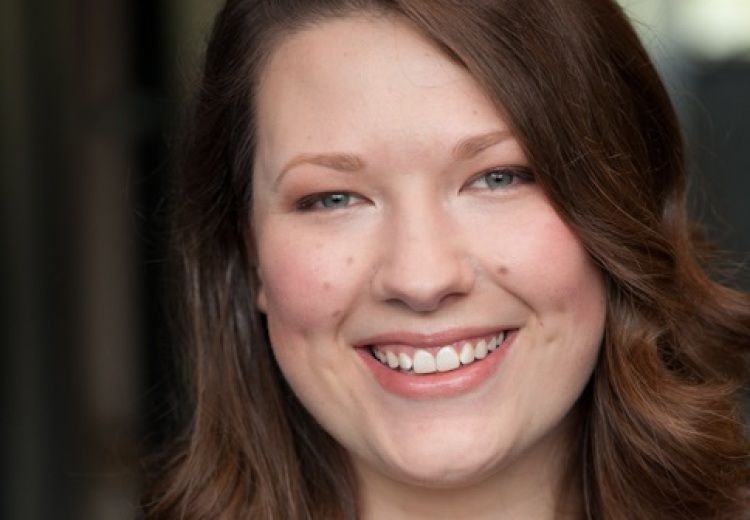 Langley, WA: Whidbey Island Center for the Arts (WICA) presents Steinway Artist and solo pianist for peace Louis Landon on Sunday, October 25th at 7:30 p.m.
Whidbey Children’s Theater is thrilled to announce the return of Kylie McKenzie Soder as director of this year’s Classic Conservatory for Young Adults production, Twelfth Night by William Shakespeare. 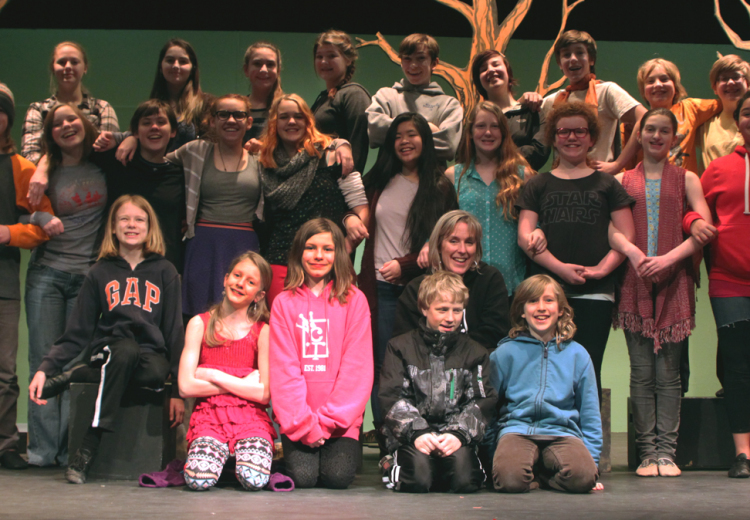 Soder directed the CCYA 2015 production of Antigone by Sophocles to great acclaim. 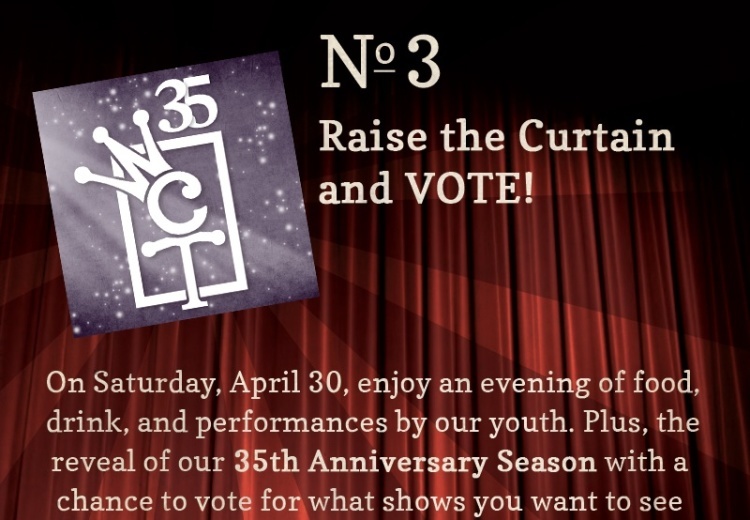 On April 30, 2016 Whidbey Children’s Theater will host a Raise the Curtain fundraiser, announcing the productions of their 35th Anniversary Season… with a twist. 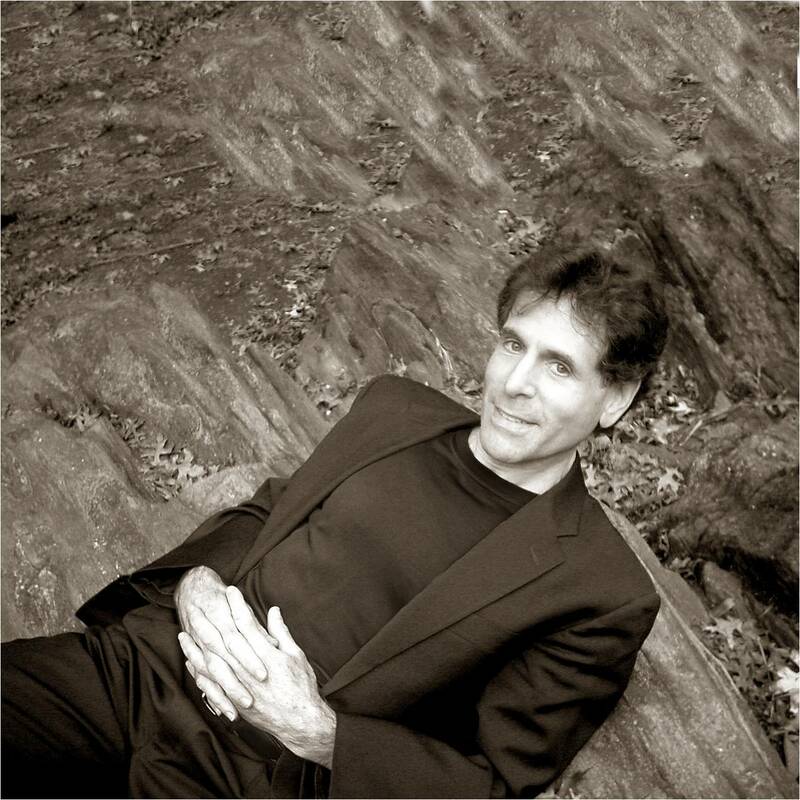 Patrons will enjoy an evening of food and drink, with performances by WCT actors. In addition, attendees will have the opportunity to VOTE by donation on the first and last shows of the season! "Inside Frampton and the Outside World" returns to WCT stage! Whidbey Children's Theater is proud to present our third show of the 2015/16 "A Season to Remember" with this WCT original musical, back by popular demand! Afraid of the dark and plagued by power failure, Henry Quealy is living in the shadow of terror.